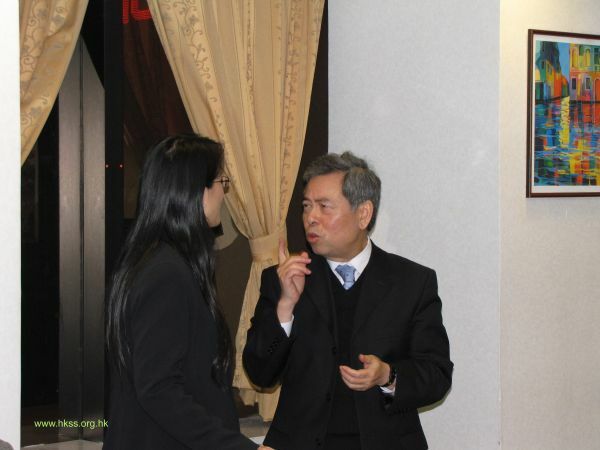 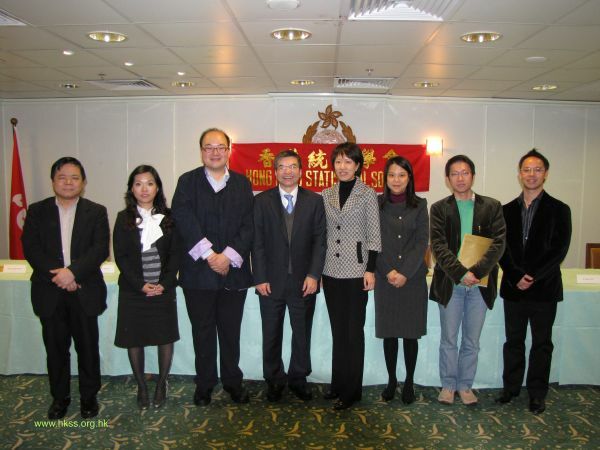 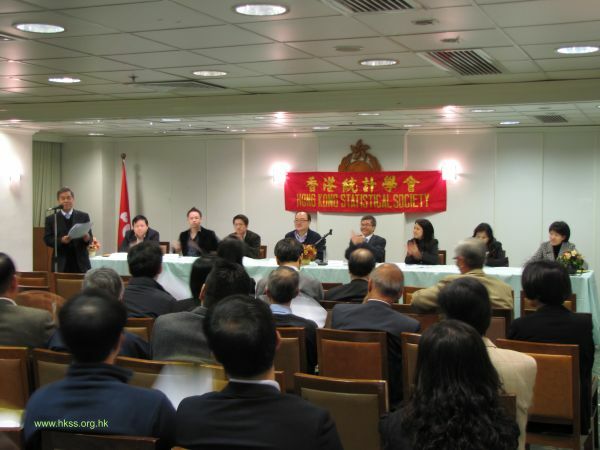 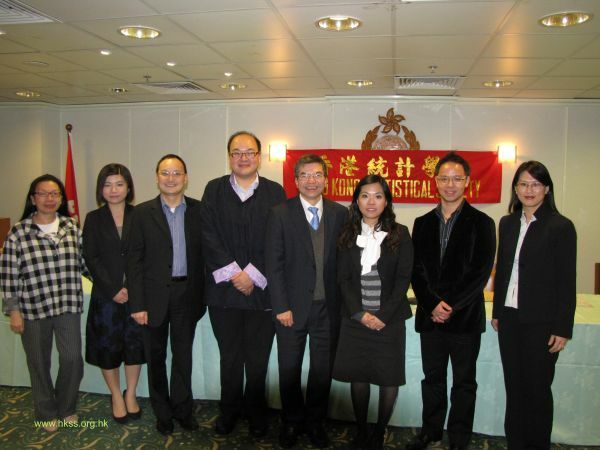 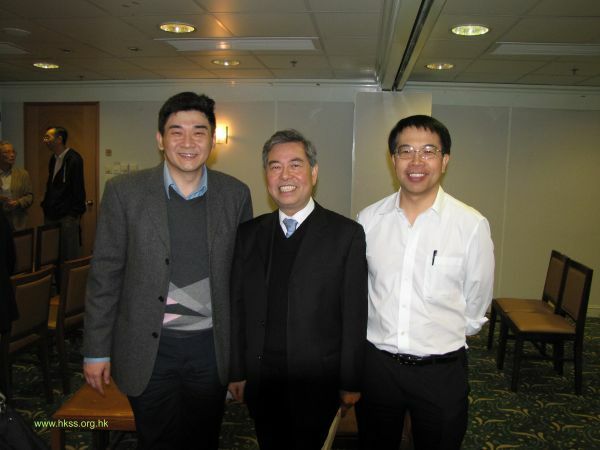 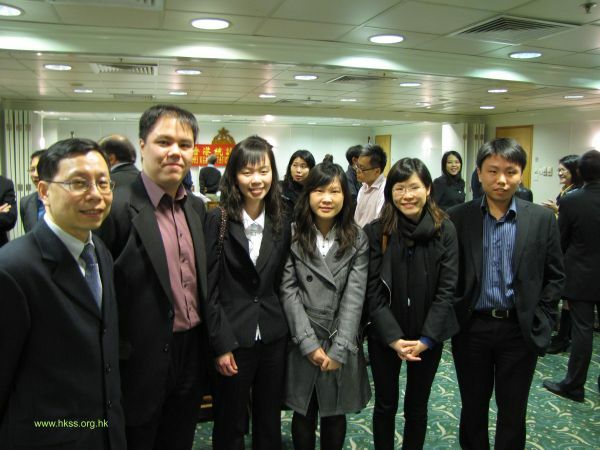 The Annual General Meeting (AGM) was held on 30 March 2010 at the Immigration Tower. 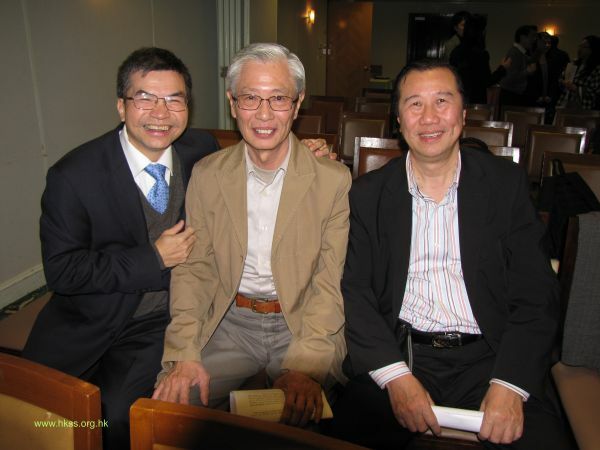 Some 50 members had attended. 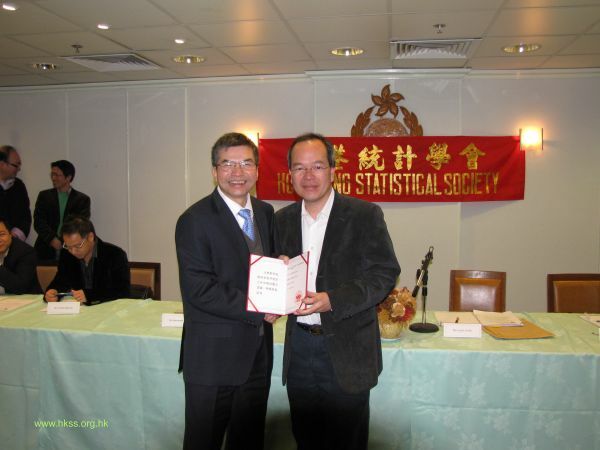 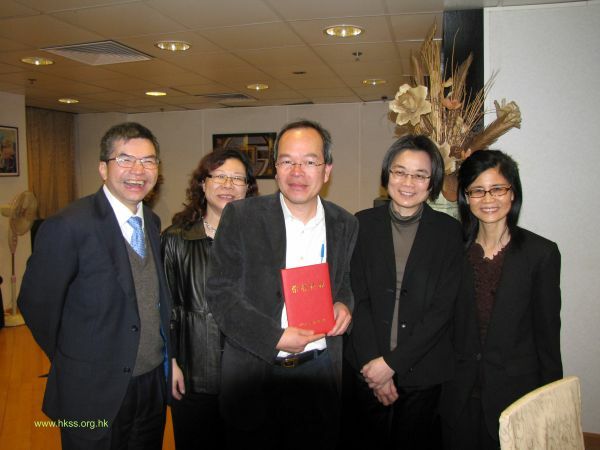 At the AGM, a souvenir was presented to Professor Lam Kin in appreciation of his generous donation to the Hong Kong Statistical Society for promoting statistical literacy. 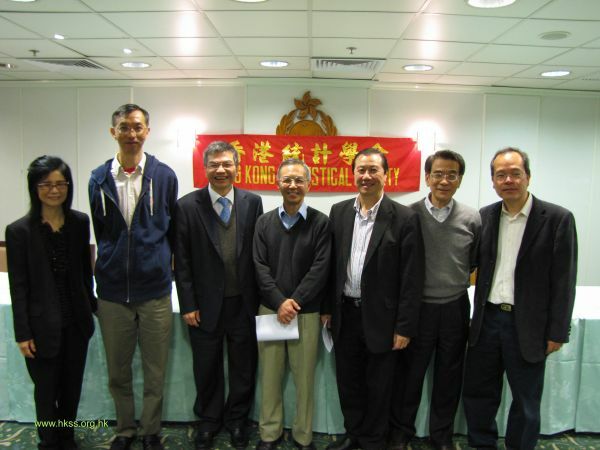 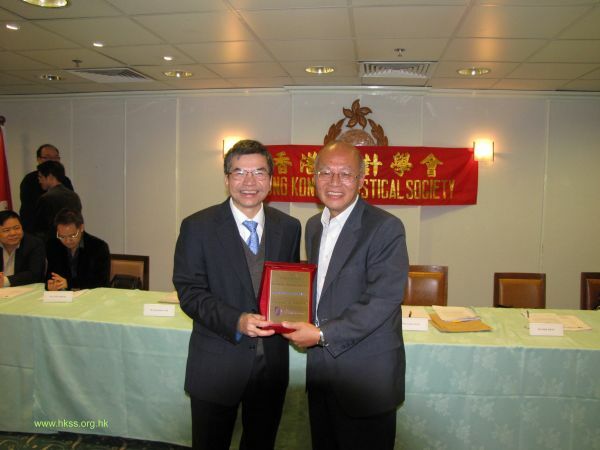 HKSS also extended our warmest congratulations to Professor Tony W. K. Fung during the AGM. 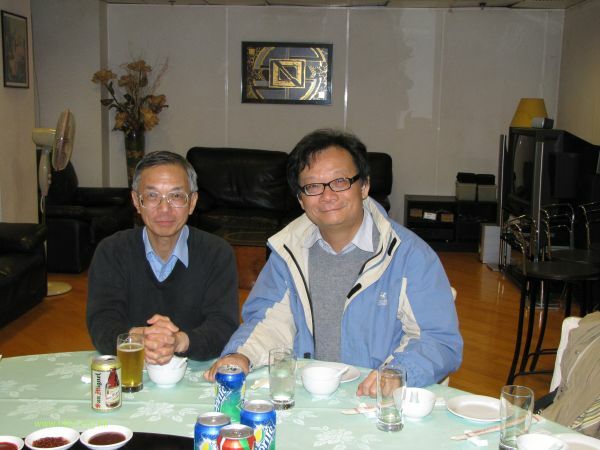 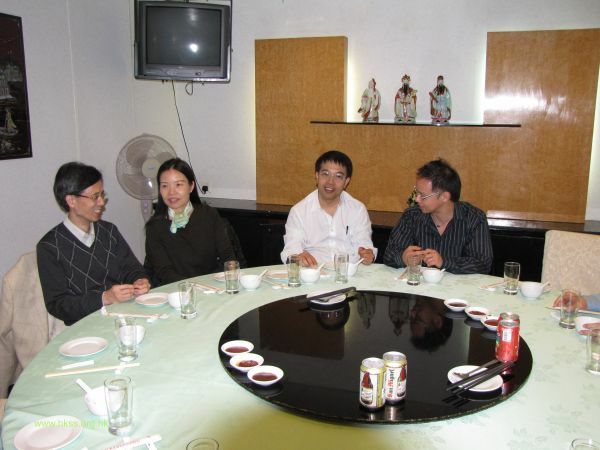 Professor Fung’s project titled “Outlier Diagnostics and Robust Estimation in Multivariate Statistical Analysis” won him the Natural Science Award (Second Class) of the Higher Education Institution Scientific Research Outstanding Achievement Award 2009. 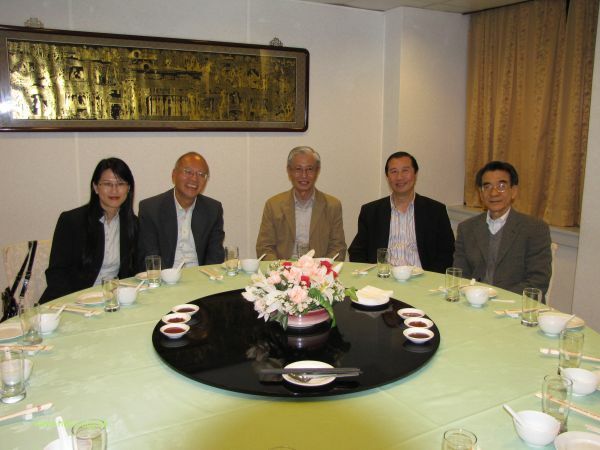 After the AGM, a dinner was organized for members and all participants spent an enjoyable evening.